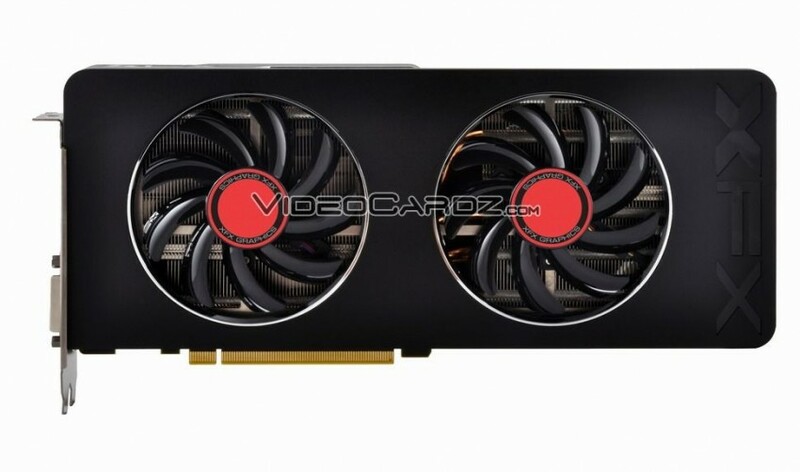 We’ve recently talked about new AMD graphics cards: R7 265 and R9 280. The first one is already released, the other one is yet to be announced. 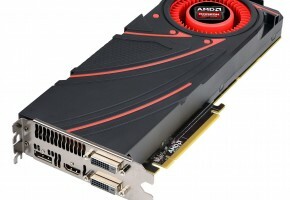 With so many Radeon R5, R7 and R9 models, AMD has yet two aces in the sleeve. 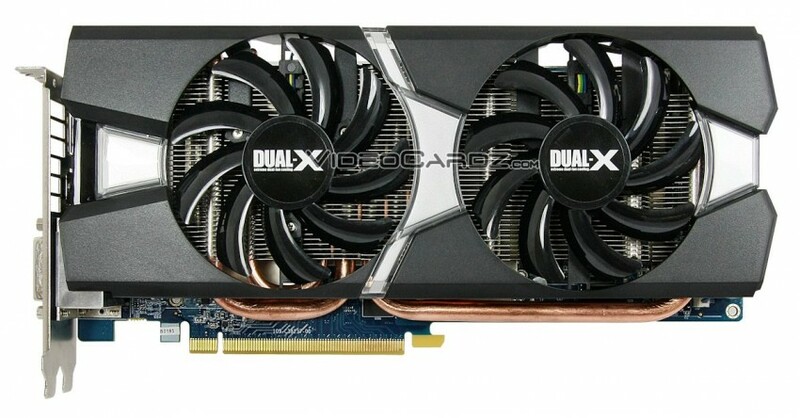 The most anticipated is obviously dual-GPU R9 290X2 or R9 295X (you name it). However AMD is not yet done with the rebrands. 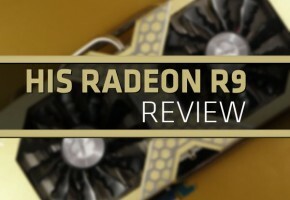 The gap is seen in high-end R9 segment, where we miss the HD 7950 refresh. Miners’ most favorite card returns! 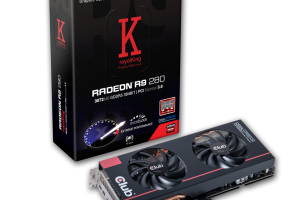 The Radeon R9 280 would feature TAHITI PRO 2 GPU with 1792 Stream Processors, 112 TMUs and 32 ROPs. 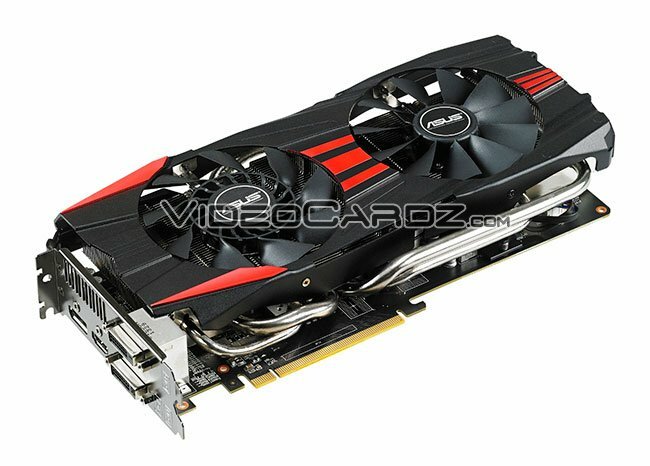 Card is equipped with 3GB GDDR5 memory by default. We don’t expect any other memory configurations. The clock speeds of reference card are yet to be confirmed. Card is expected very soon, possibly next week. According to previous leaks, it is expected to cost around $250. Now let’s meet three custom cards. 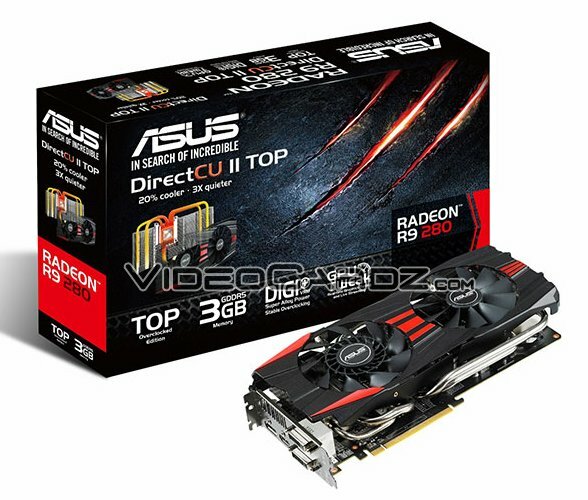 ASUS model looks exactly the same as R9 280X DC2 TOP. 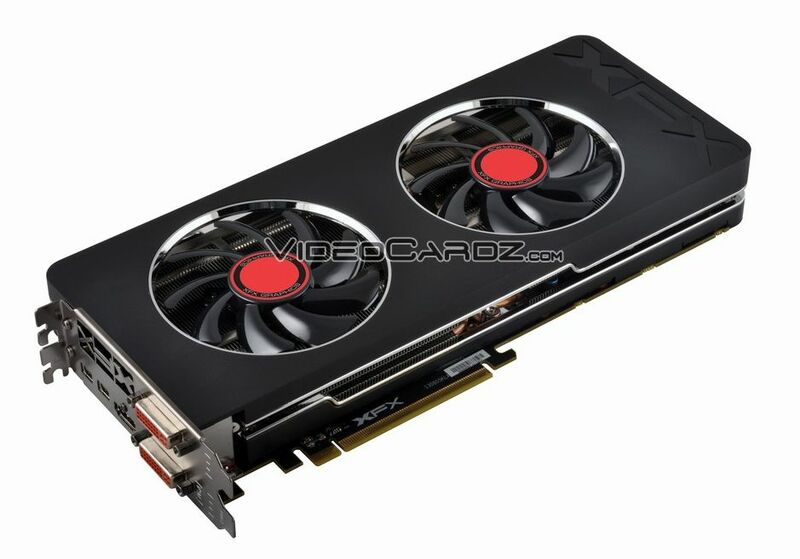 It’s basically the same card with a different GPU. 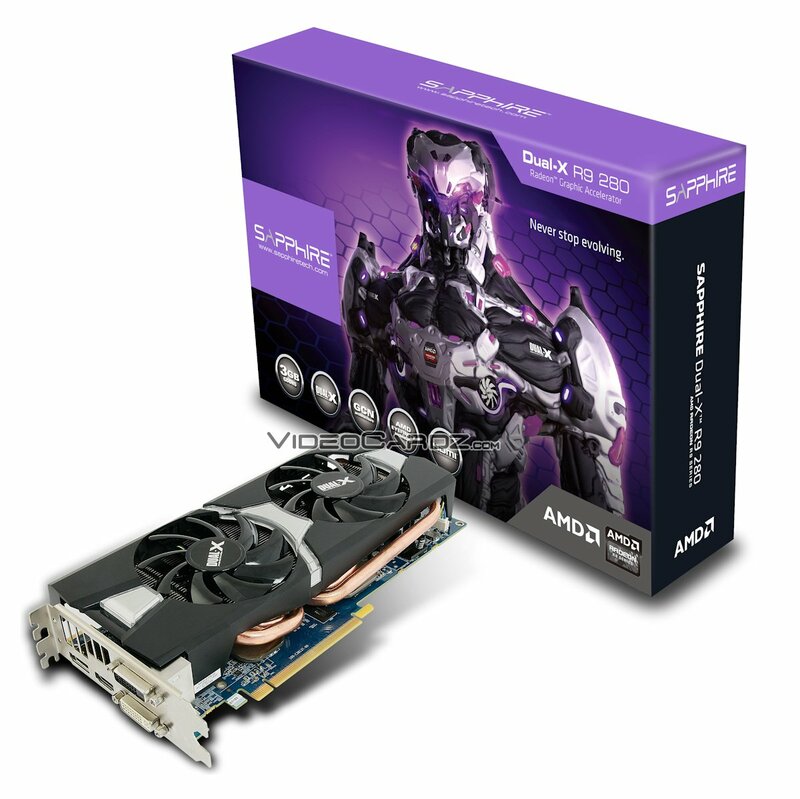 Sapphire’s model is using Dual-X cooling solution. We have black and silver cooler shroud, aluminum fin array, copper plated heat pipes and … a blue PCB. It surely takes us to early 2000’s where video card design didn’t really mean much. From all three cards in this post, this is my favorite. XFX did an excellent job with this cooler. It gives a premium touch to every mid-range card. What I didn’t like is the red sticker, but at least it corresponds to red DVI outputs.